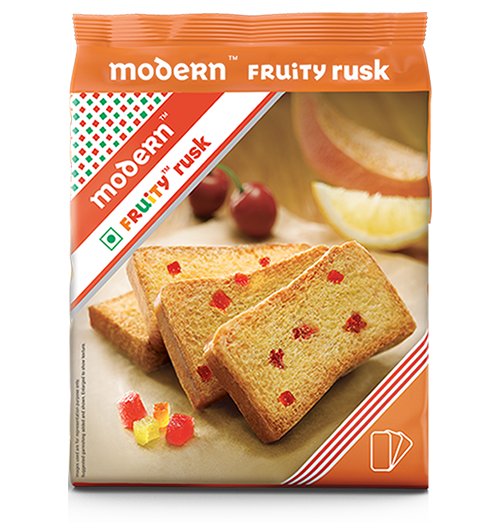 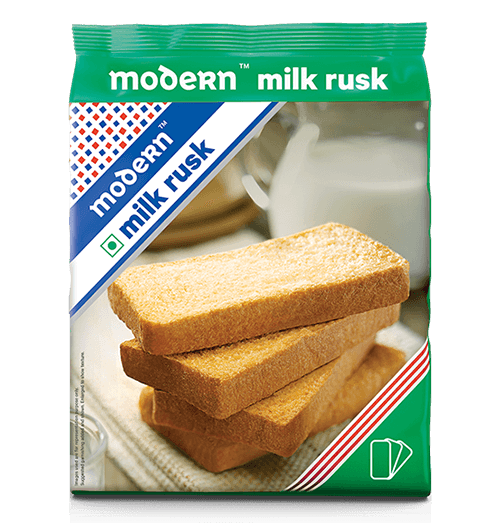 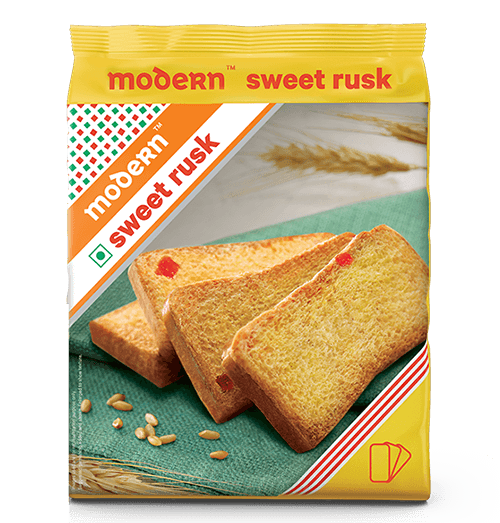 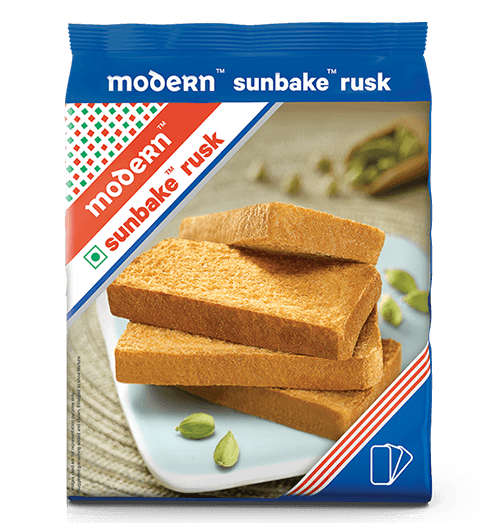 Modern brings the perfectly baked rusk biscuit, with the goodness of 100% whole wheat. 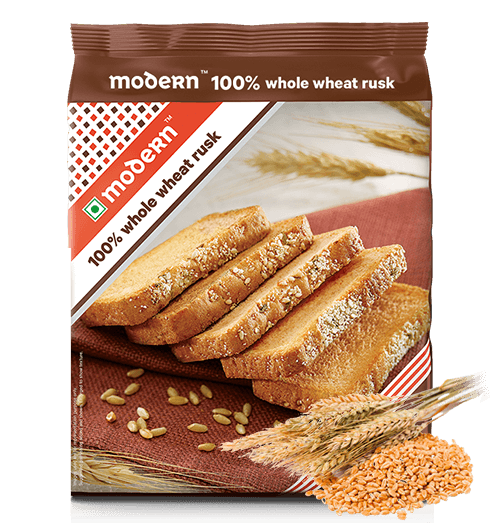 Modern 100% Whole Wheat Rusk has fiber-rich whole wheat, a hint of cinnamon and crust of sesame and saunf to achieve a perfectly balanced taste. 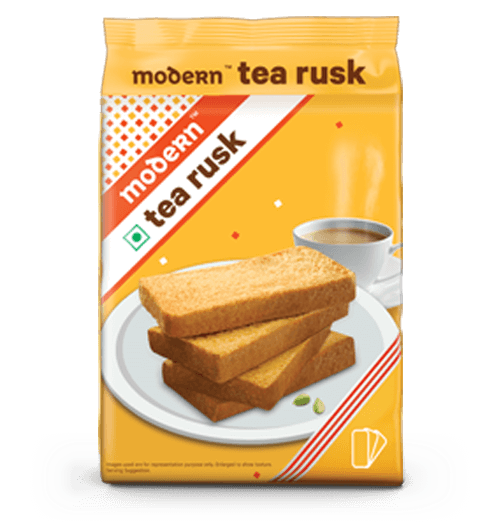 Pair it with your cup of green tea or a helping of sweet potatoes to have the ultimate rusk experience!